My baby has grown up so much recently. At 3 years old he is headstrong and independent but still reliant on me in certain ways. I am learning to give him more space as he plays, and enjoying the new adventure that comes with having a pre-schooler. Leo is kind and caring and a complete worrier. He worries no end about me and likes to make sure that I am ok. I have no idea where this side of him has originated but it shows through occasionally. For instance when we were away in Cornwall last month, Leo worried that I was going to fall in the sea. I had given him absolutely no reason to think that I may tumble in, not to mention that I was on the other side of the barrier, but he worried none the less. 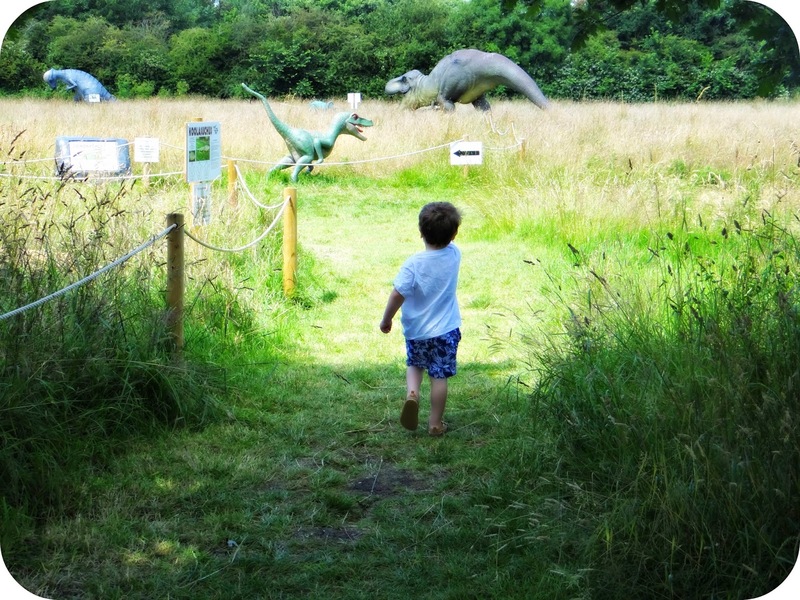 Today on a walk around a local attraction that houses life size Dinosaurs, Leo worried yet again,this time that I may get gobbled up. When my shoe fell off while on the swings... He worried. 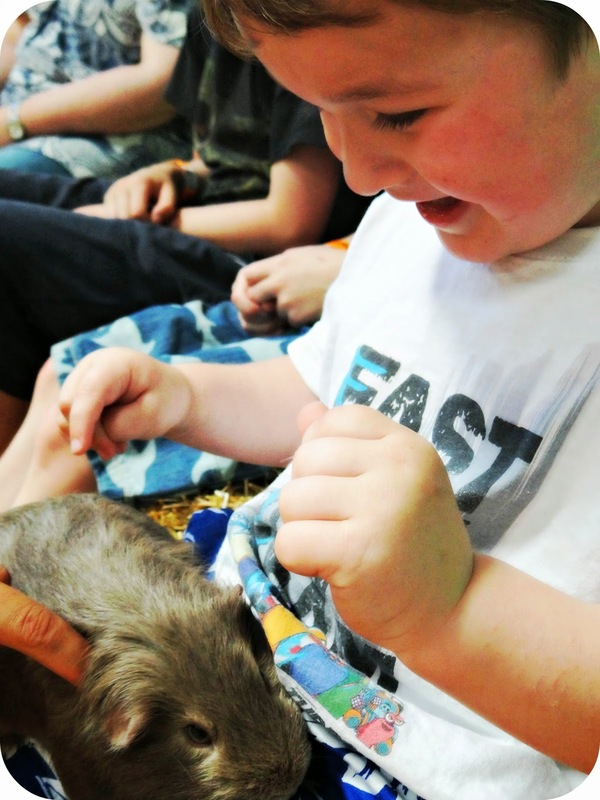 My beautiful little man has so much empathy, and when it comes down to it he is so incredibly caring. Books are a big love of Leo's and at this moment in time he has two firm favourites. The 3 Little Pigs and The 3 Billy Goats Gruff. These tales are not the watered down version from today, but the original Ladybird stories from my childhood. Leo loves the troll and the wolf and enjoys me putting on the gruff voices to play them. Although having said that I must have got quite into the role of the wolf the other evening... As Leo quickly covered my mouth and said 'NO MUMMY!'. I suddenly realised that the scary voice I had put on was not really bedtime story material. Then of course I couldn't quite control the fits of giggles that I found myself in for the rest of the story..
At 3 years old Leo is coming on all of the time. I can see it from what he says to how he takes in the world around him. He is now potty trained during the day, and has been before his 3rd Birthday. The only aspect we need to improve on now, if convincing Leo that he can do a number 2 on the potty. He comes out with things I didn't even know he knew, and this again highlights what a little sponge he is. Although at 3 Leo's speech is not at the same level as many of his class mates, he is getting there. I have put him forward for speech therapy just to give him a helping hand, but I am not worried in the slightest. In the months since he started nursery I have seen a vast improvement and they have noticed it too. I shot this video on his 3rd Birthday, and Leo was more than happy to answer the questions I asked him. In his own way of course.. 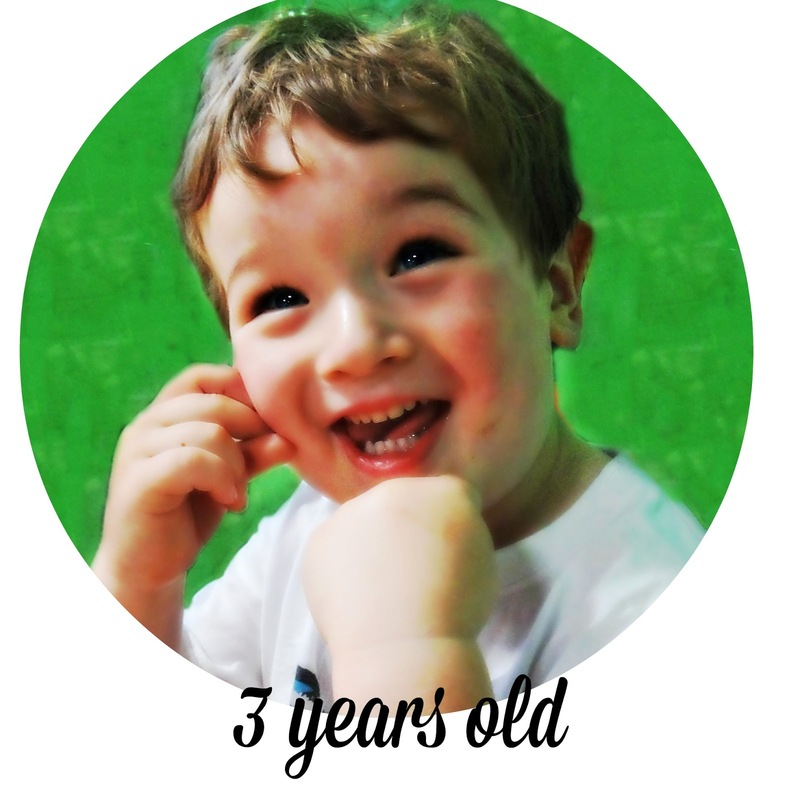 I can't believe he is three! They are all growing up so quickly!